Are you looking to buy a freestanding dishwasher from a trusted brand? Browse a full list of dishwashers brands, according to our survey of dishwashers sellers websites in the UK. Every month we survey thousands of sellers about their freestanding dishwashers to find out which brands are the best and most popular. Here, we reveal our results by showing you our complete list of kitchen dishwasher brands that should give you a full and detailed overview of all the brands available for sale online in the United Kingdom. Brands including Bosch, Hotpoint, Smeg, Siemens, AEG, Zanussi, Miele, LG, Hoover and Beko. The table below gives an expert insight into how many products, sellers, colours, together with the average prices, cheapest prices and most expensive prices available per freestanding dishwasher brand, so you can see at-a-glance how the key brands of freestanding dishwasher compare to each other. So once you've found out which brands are the best for you, browse to our in-depth brand freestanding dishwasher guides where we reveal the best freestanding dishwashers for you to purchase online today. Table 1: This table shows the list of each freestanding dishwasher brand with their number of products, sellers, models, colours and the average, cheapest and most expensive prices available online in the UK, in alphabetical order. All prices are displayed in £ (GBP pounds). Total number of brands: - Our survey has found 24 brands of kitchen dishwashers sold online. Total number of products: - Our experts have researched 558 dishwashers. Total number of sellers: - We have found 15 sellers selling dishwashers on their websites. Total number of colours: - There are 5 different colour choices of freestanding dishwashers. Total average price: - The freestanding dishwashers average price is £448. 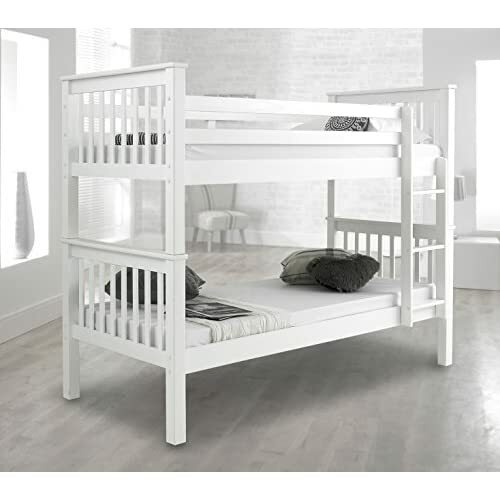 Cheapest price: - The cheapest price that we have found up to now is £180 from Indesit. 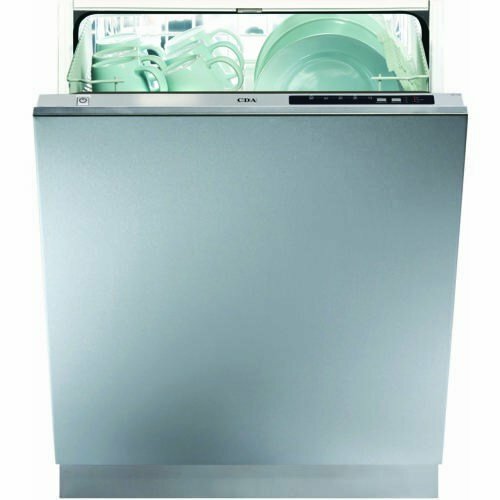 Most expensive price: - The freestanding dishwashers most expensive price is £1,199 from Miele. Regarding the sellers of kitchen dishwashers, the survey discovered 15 online websites specialising on stocking dishwashers. Sellers including John Lewis, Appliances Direct, Debenhams Plus, BHS Direct, Appliance City, The Gas Superstore, Simply Electricals, PRC Direct, Electricshop and Electrical Experience. Regarding the colours choices of kitchen dishwashers sold online in the UK, our experts found out that there are 5 available for you to choose from. 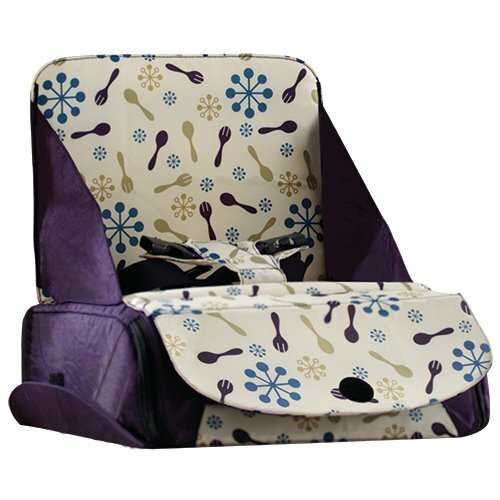 Colours availability including White, Black, Inox and Silver. 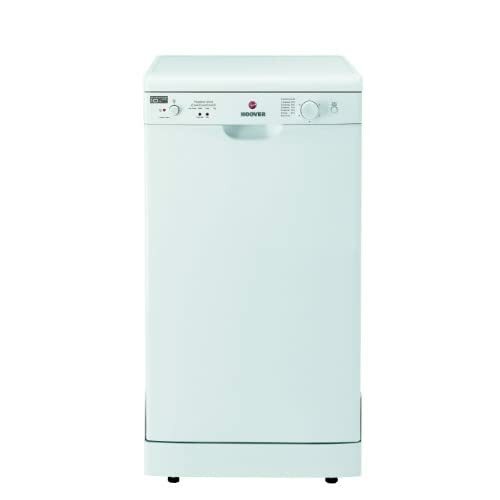 Our research this month has found that the cheapest freestanding dishwasher price sold online is £180 for a Indesit DFG15B1 13 Place Freestanding Dishwasher - White model. The most expensive model is the Miele G6820 SC Freestanding Dishwasher, White which is being sold for £1199. These are some of the latest brand freestanding dishwashers models examples that we have found since our last survey of online sellers websites in United Kingdom. Table 2: This table shows the latest list of freestanding dishwasher brand models with their product name, seller name, colour name, retail price and when it was last updated, available online in the UK, in last updated order. All prices are displayed in £ (GBP pounds). 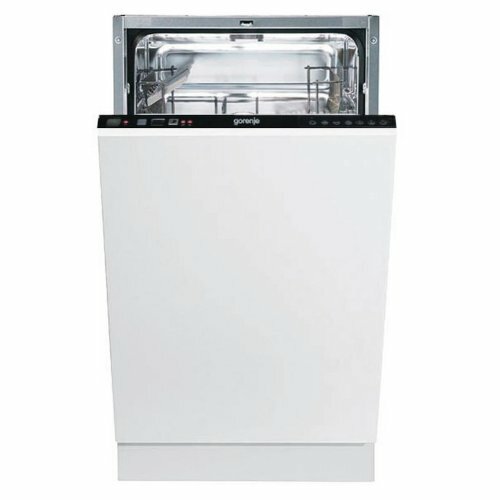 Below you can find 12 freestanding dishwashers models images. This is a simple list of all Freestanding Dishwashers brands to help you with your search for the best brand for you. List 1: This list shows all the names of the freestanding dishwasher brands, in alphabetical order. Last updated 18 May 2017. Our expertise in freestanding dishwashers brands keeps on increasing, each time we update our monthly surveys by researching more and more variety of brands, products, sellers and prices found online in the United Kingdom. So, if you are interested in the kitchen dishwashers information listed on this page, then we would like to inform you that we will update this page statistics and contents on a regular basis, so feel free to visit this page to make sure you have the latest and more accurate analysis to keep you up-to-date on dishwashers. We would like to invite you to check our detailed brand freestanding dishwashers guides where we reveal the best ones for you to purchase and where to buy them from online.